Licensed Massage Therapist, Usui Reiki Master Teacher and Karuna Reiki® Master. 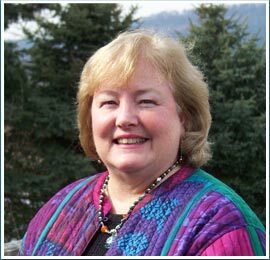 Marilyn, a native of Lancaster, Pennsylvania, has always wanted to work with people in a healing way. She first heard of Reiki in 1998 and after reading several books about Reiki, she attended classes to learn even more, which led the way to receiving her first attunement to Reiki I in August of 1999. After practicing Reiki energy healing at this level, she wanted to learn even more.